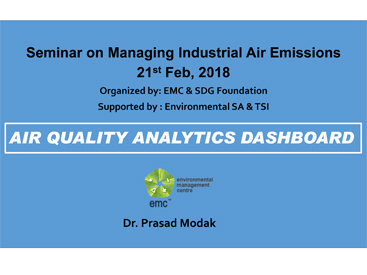 Ekonnect Knowledge Foundation and SDG Foundation in collaboration with Maharashtra Pollution Control Board (MPCB) are pleased to invite you to participate in one day national seminar focusing on Managing Industrial Air Emissions on 21st February 2018. 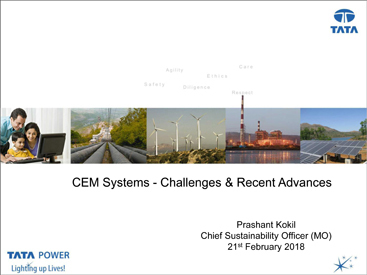 The registration will start at 9.30 am. 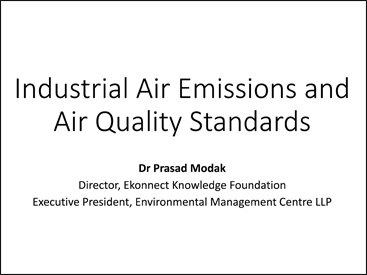 Industrial emissions are regulated under the Air (Prevention and Control) Act to comply with National Ambient Air Quality Standards. 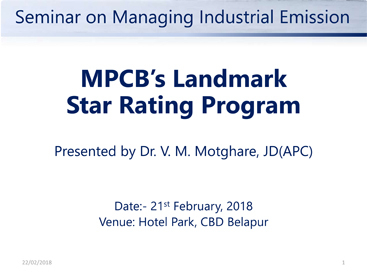 Industries are required to use Continuous Emission and Ambient Air Quality Monitoring Systems and regular update on state of art innovations in monitoring instrumentation technologies . 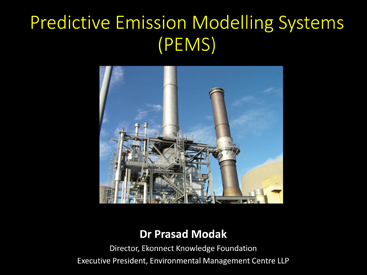 The “big data” created through CQMS, requires exposure to the state of art understanding tools for data analytics and modelling. The subject of AQM has considerably evolved over the last few years. 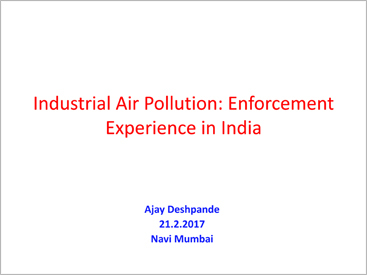 It is important that the industries, professionals and researchers get updates on the requirements of compliance as well as clearance. The increasing role of Judiciary also needs to be understood. 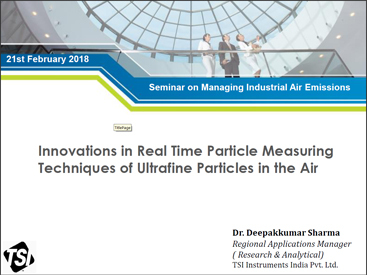 Experience sharing is also necessary to know about the good practices & strategies adopted by some of the leading industries in monitoring and managing air emissions.